Why do exterminators need an appointment reminder service? After all, if people are having rat, flea, ant, or termite infestations, wouldn't they want to make sure they are around when the exterminator makes a service call? This would make all the sense in the world except for one thing... Life is what happens when you are making other plans. You might think that people who go through the effort and bother of contacting an extermination company would want to stick around so all their fire ant problems would go away. However, all sorts of things can happen. They might have to go to work. They might a medical emergency. They might even have problems in the home and people might be so caught up in the drama that everyone forgets that the exterminator is supposed to be making a service call soon. When all these things happen, you lose money. You don't make money off missed appointments. You make money off successful service calls. This means having your clients around when you show up. Reduce this common source of exterminator business loss by using sms appointment reminders for exterminators. These services can help you get a better return on investment from your current appointment setting system. 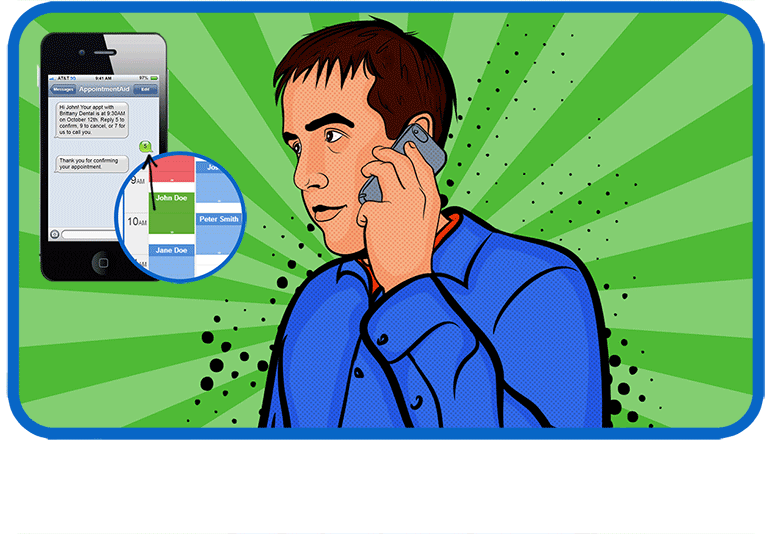 In fact, it doesn't have to replace the current way you set up appointments. Instead, it supplements it and makes sure you generate more profits from what you're doing. Don’t you hate it when people waste your time by showing up late or not showing up at all? This is a pain in the behind in your personal life but it can mean the difference between profit and loss for your exterminator business. People flake out all the time. 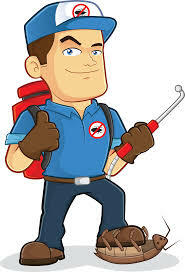 Customers who are in extreme and urgent need for extermination services for rats, ants, bees, and termites might quickly forget they called you and set up an appointment. When they aren't around when you show up, you lose money because you could be showing up somewhere else. Get rid of this pesky situation by using exterminator reminder services. You can try taking out an ad in the local yellow pages or even hiring a search engine optimization specialist for your accounting website to show up on Google searches. However, the most powerful way to advertise your accounting practice in your local market is through word of mouth. The good news is that you probably only need to make one simple change for you to take your accounting business to a higher level. You might only need to make one small tweak for you to increase the profitability of your accounting practice. What small change is this? Use an appointment confirmation service. Keep reading below to find out how. Exterminator reminder services are pretty simple-you only need to enter your customers' numbers and their appointment time. The system will handle the rest. Your customers get a reminder ahead of your visit. Not only will this remind them to be around when you come by so you can get paid in full, it also protects you from potential losses by letting them inform you if they aren't going to be around. You can then quickly reschedule the freed slots so you don't lose any money. Your time is money. Each and every appointment made with you must be serviced or your business loses out. 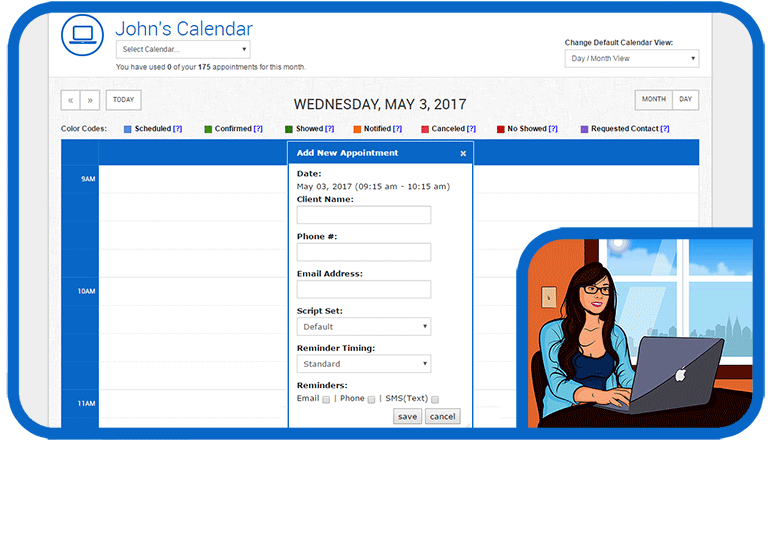 When you use sms appointment reminders for exterminators, you help ensure that there will be little or no empty slots in your appointment calendar. 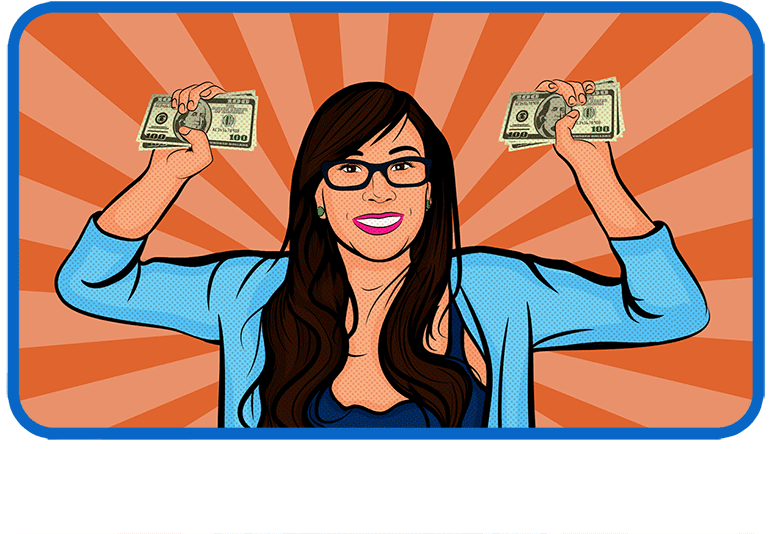 This, of course, means higher profits for your business since you don't have to hassle with flaky customers. The more customers you service, the more business you generate. The more business you generate, the higher your profits.